This month the Featured Charity, MD Anderson Children’s Cancer Hospital is brought to you by Mistie Bush of American Crochet. 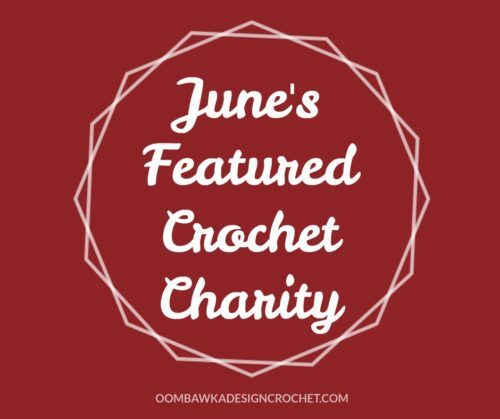 Learn all about the charity and why it is so important AND get a free crochet pattern designed by Mistie specifically for this Charity. 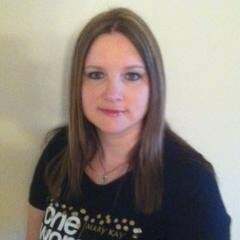 I’m Mistie Bush from American Crochet and am happy to be sharing another one of my beloved charities on Oombawka Design! 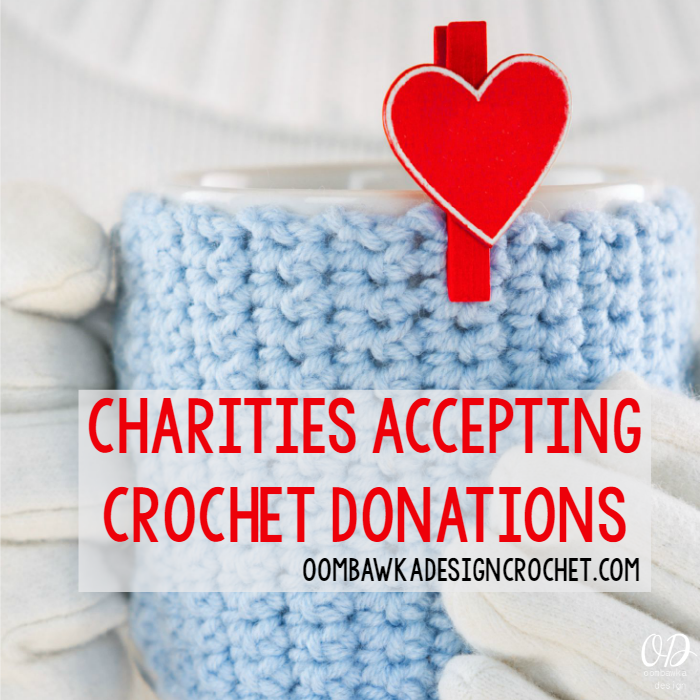 This month, I will be highlighting one charity that accepts crochet designs and sharing a free pattern. Crocheters, knitters, and quilters from around the world are invited to make and donate hats (all sizes), light weight scarves, and lap size blankets. These items will go to patients of all ages to help keep them cozy and feeling loved. One small item can make a big difference! 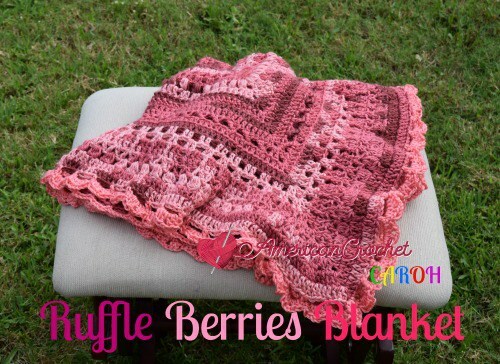 Please only use soft yarns – like “Simply Soft” for the items you are crocheting. Donations must be from smoke free environments and in new condition. Items will not be accepted if they have a religious message or logo attached. Before submitting your finished project to MD Anderson Children’s Cancer Hospital please contact the Department of Volunteer Services by calling 713-792-7180. The mission of the MD Anderson Children’s Cancer Hospital is to cure cancer in children and young adults within a caring, life-affirming environment.